Looking for something special? We cater for all types of collectors, providing a wide range of antique toys and more. At Antique Market - Antique Dealer Adelaide we pride ourselves on delivering quality antiques at an affordable price. As Adelaide's leading choice for Antique Dealer services, we have a strong reputation in the Adelaide area for providing a top quality Antique Dealer service at very competitive prices. 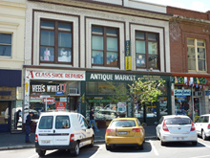 The Antique Market - Antique Dealer Adelaide has been servicing the discerning collectors and antique enthusiests in Adelaide for over 31 years. Our comprehensive knowledge of Antiques make choosing your next investment piece easy. 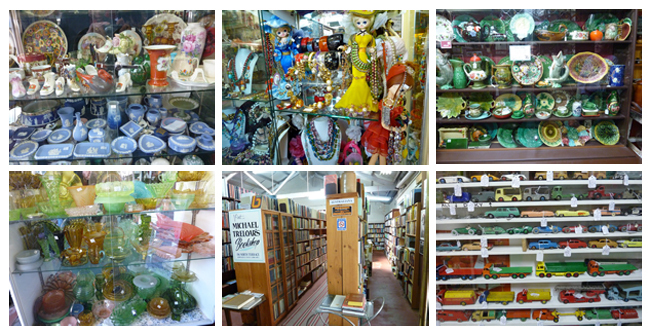 From antique toys to vintage jewellery, we have something for everyone.